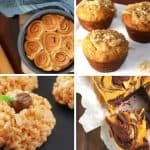 2-Ingredient Nutella Cake Recipe? You heard right! 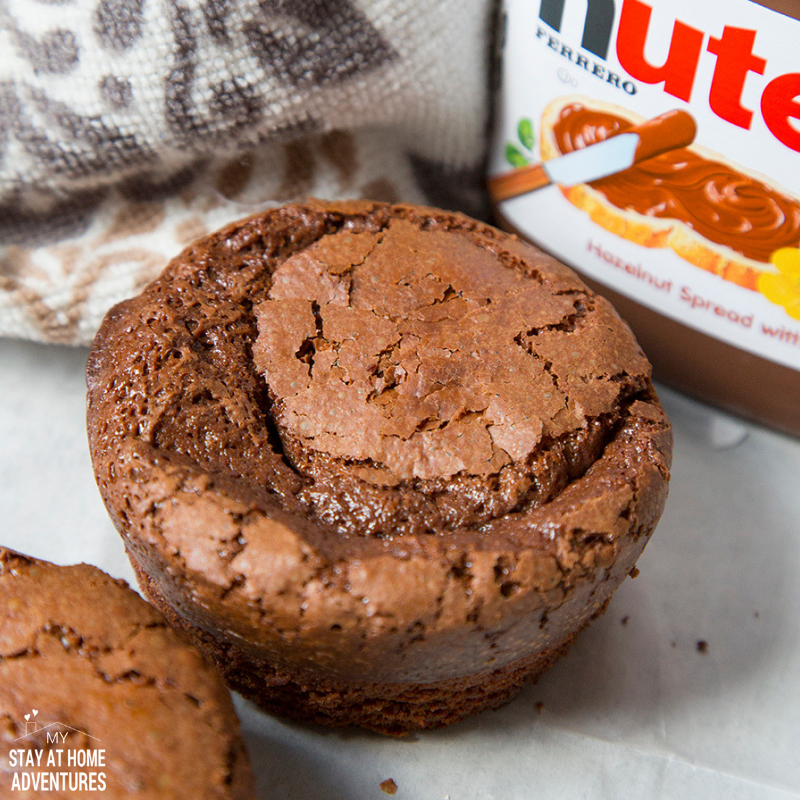 You can create a delicious and simple Nutella cake with only two ingredients. Yes. You. Can! 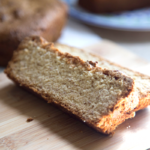 this bizcocho de Nutella is our favorite to make and it sure reminds me of my childhood. What I love about this 2-ingredient Nutella cake recipe is that well is only two ingredient and it tastes incredible. 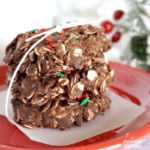 Is for the Nutella lover out there who wants to enjoy a fast and easy creation. 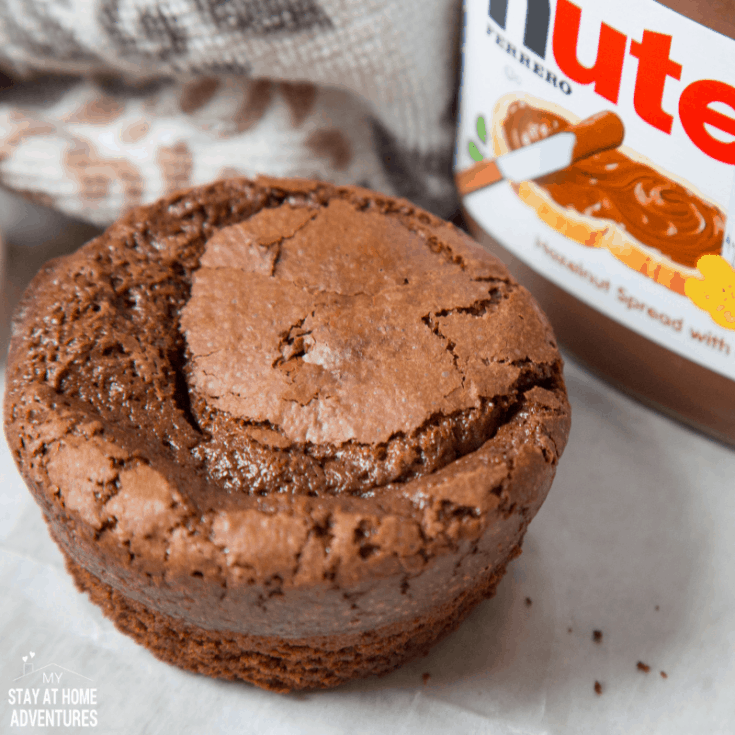 This Nutella cake recipe can be made using a regular 8 inch round baking sheet, but since my boys wanted mini Nutella chocolate cakes, we used muffin pans. So, let’s find out how you can enjoy a 2-ingredient Nutella cake today. You better be ready for all the ingredients you are going to need to make this delicious Nutella cake. 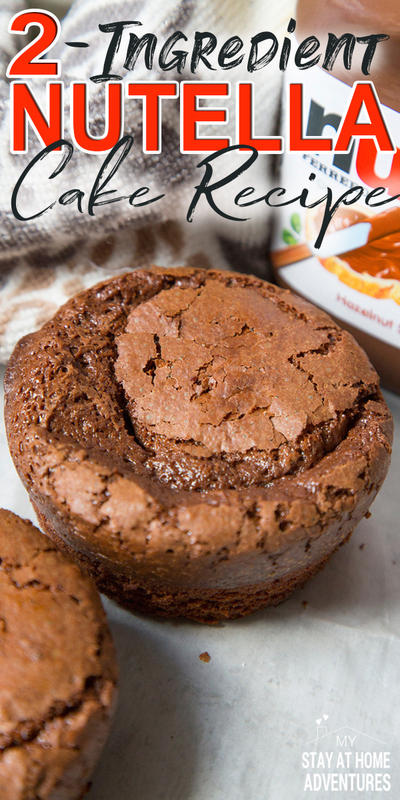 What are the ingredients to make Nutella cake? Now that you have gathered ALL these ingredients to make this Nutella cake let’s learn how to make it, shall we? Step 1 – Turn the oven on to 350-degree Fahrenheit. Step 2 – On a large bowl add the eggs. 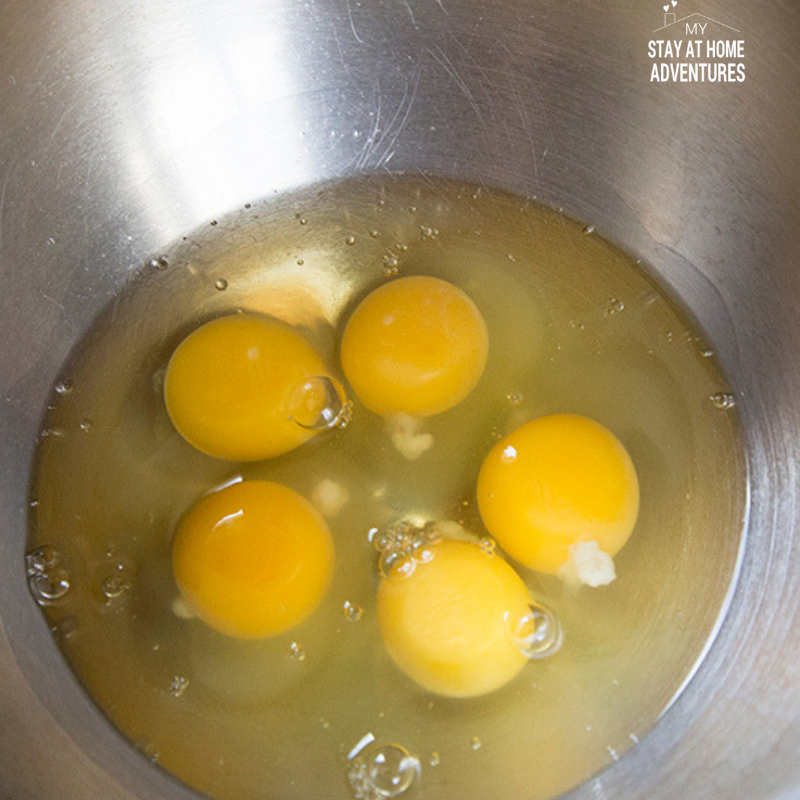 Step 3 – Using an electric mixer beat the eggs on high speed until they double or triple its size. This will take a few minutes. 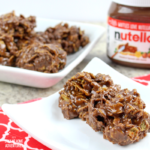 Step 4 – Add the Nutella. 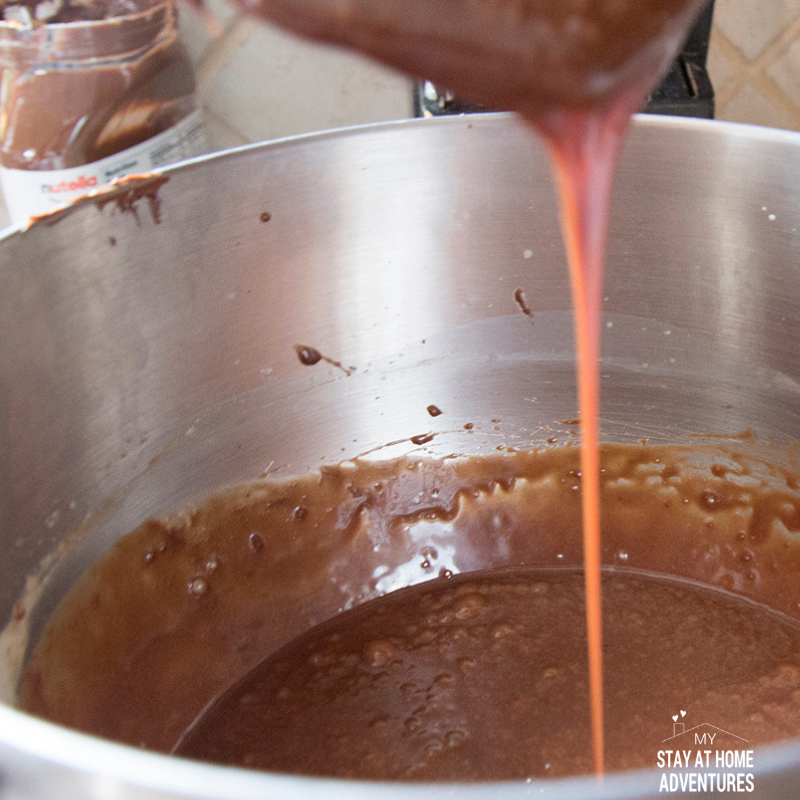 Step 5 – Mix the Nutella and egg mixture well. 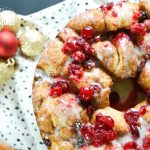 Step 6 – Spray the baking pan. 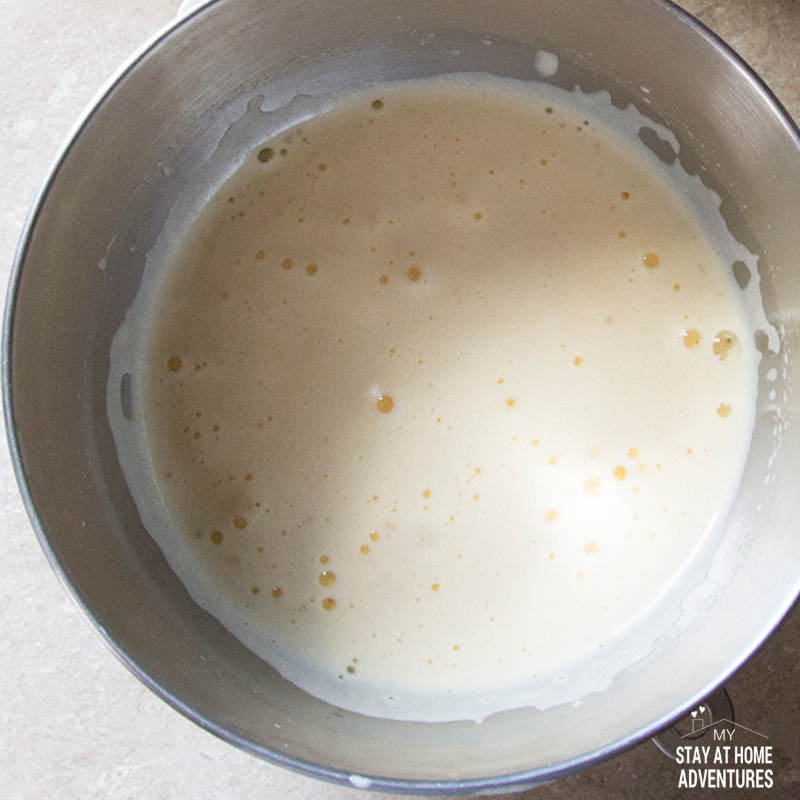 Step 7 – Pour the mixture into the baking pan. Step 8 – Bake for about 25 to 30 minutes or until toothpick comes out clean. 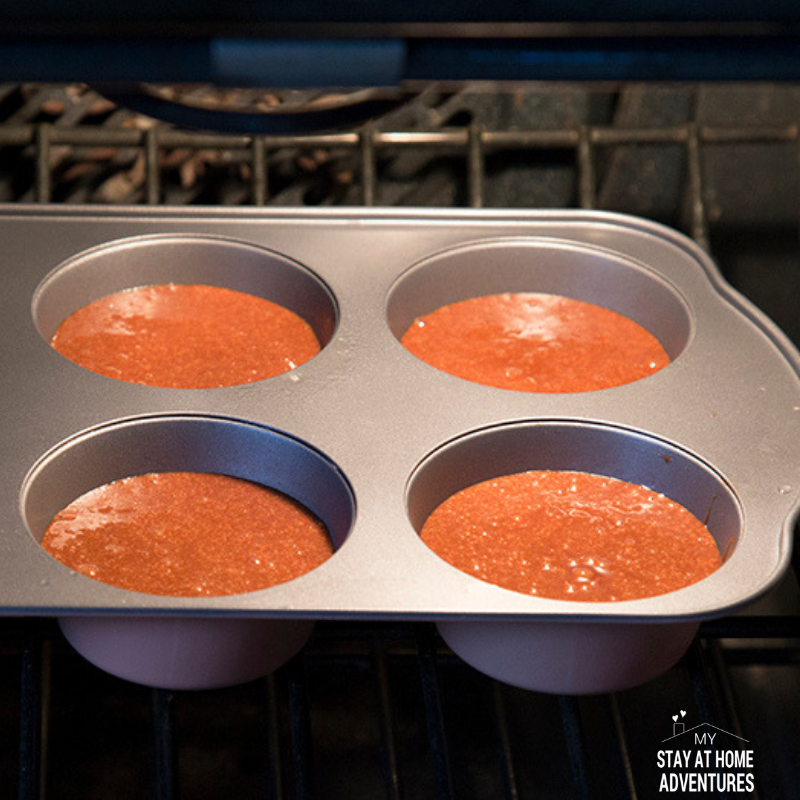 Step 9 – Allow for the Nutella cake to cool completely. Your 2-Ingredient Nutella cake is made! Now that you have learned how to make this delicious and super simple 2-ingredient Nutella cake recipe it is time to print the recipe. A 2-ingredient Nutella cake recipe so delicious you are going to fall in love with. Turn the oven on to 350-degree Fahrenheit. On a large bowl add the eggs and beat using an electric mixer on high speed until eggs triple its size. 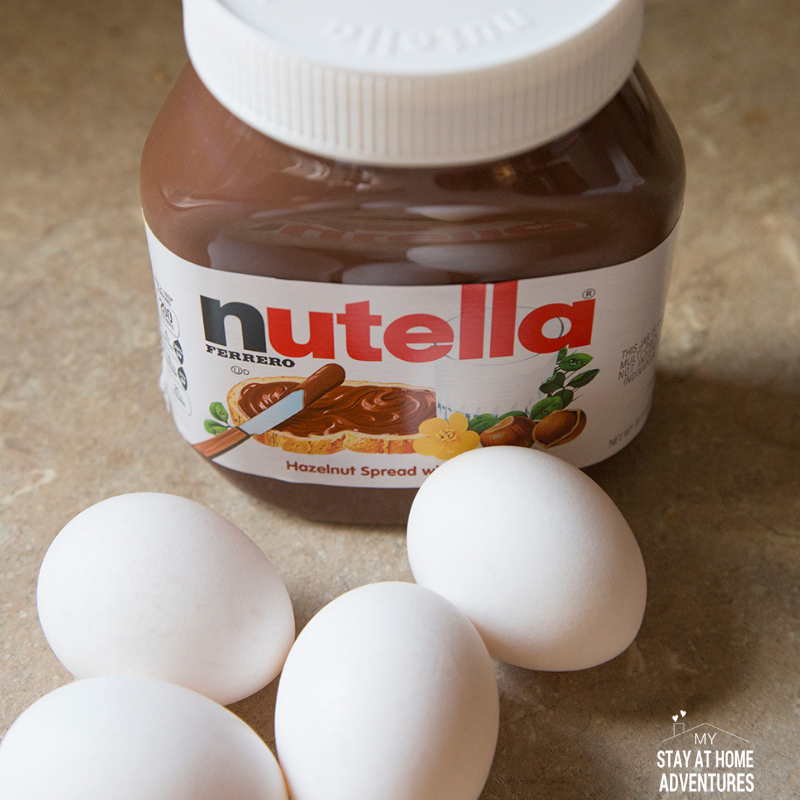 Add and mix the Nutella to the egg mixture. 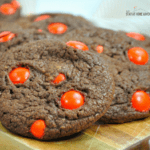 Spray the baking pan and pour the mixture into it. Bake for about 25 to 30 minutes or until toothpick comes out clean. Allow for the Nutella cake to cool completely before removing it from baking pan. Egg mixture will look kind of foamy and white.